Sacha Inchi products are already well-known to people that are looking for a high protein food product that offers essential fatty acids and amino acids. 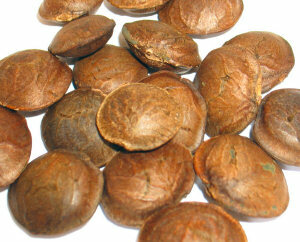 The seeds of the sacha inchi fr uit are often called Inca nuts or Inca peanuts in Peru. They are processed into powder and oil using the cold-press method to preserve all nutrition, flavor and goodness. It is very good for you. Sacha Inchi has the highest levels of plant-based omega-3, 17 times more than salmon and it offers eight essential amino acids. 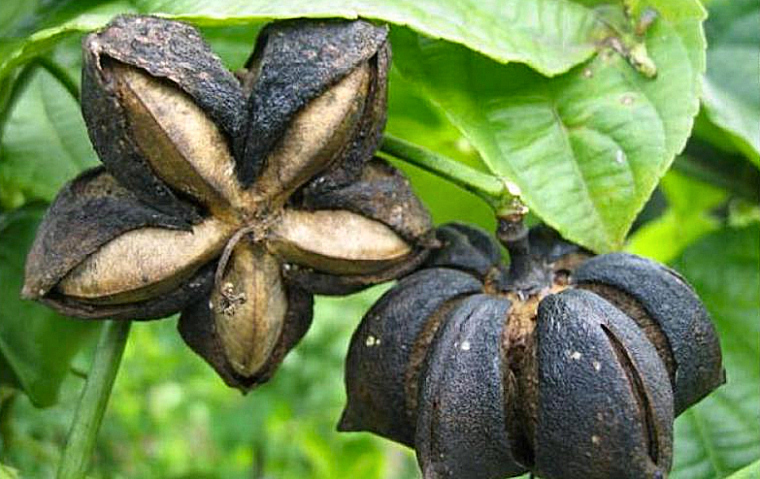 A single serving of sacha inchi provides about 300% of the daily allowance of alpha-Linolenic acid (ALA). It is also an excellent source of vitamin A, vitamin E, calcium, iodine, magnesium and potassium. Although often referred to as nuts, it is actually the seed of the fruit that is used for consumption. The plants and fruit have been around for thousands of years and have only recently been re-discovered internationally as food product. The Inca’s used to eat the seeds as a protein-rich snack. They milled the nuts to extract the oil. Omega 3 & Omega 6 – The two essential fatty acids that the human body cannot produce are the omega-3 fatty acid and omega-6 fatty acid. They are important for brain development, immune system function and blood pressure regulation. The right balance of fatty acids reduces the risk of heart disease. Weight loss – A study published in a 2011 edition of the Journal of Agricultural and Food Chemistry mentions that sacha inchi contains very high levels of tryptophan, an amino acid that plays a role in the production of serotonin. Serotonin impacts every part of your body, from your emotions to your motor skills. Serotonin is considered a natural mood stabilizer. It’s the chemical that helps with sleeping, eating, and digesting. It helps regulate your appetite. Sacha Inchi powder also helps your body to balance its cortisol levels. Cortisol has many functions. It helps the body use sugar (glucose) and fat for energy (metabolism), and it helps the body manage stress. In short, reduced food cravings. And the high fiber contents will help you feel full for a longer time! Cholesterol – A 2011 study published in the Peruvian journal "Revista Peruana de Medicina Experimental y Salud Publica", states that sacha inchi benefits individuals with high cholesterol. Researchers found that the volunteers who took sacha inchi oil as a dietary supplement for four months experienced dramatic decreases in total cholesterol. Protein – Often being marketed as a protein powder, sacha inchi is a complete protein, containing 8 essential amino acids that your body cannot create by itself. Hair and skin – The nutrients in Sacha Inchi promote a healthy soft skin and silky, shiny hair. The fatty acids help your body with hair and skin regulation, damage control and protect against inflammation. The abundance of vitamin E helps your body’s skin to fight free radicals. Cosmetic brans use sacha inchi oil in their products marketing it for its anti-inflammatory and skin elasticity benefits. 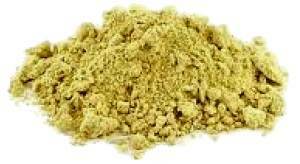 The highly digestible Sacha Inchi powder can be added to sports supplement products such as sports shakes and drinks. The 60% plant-based protein also offers nutritional benefits for dietary and performance industries. Sacha Inchi oil can be added to cosmetics and personal care products and applications, as a lathering agent in creams and soaps or as a binding agent. OrganicCrops exports sacha inchi protein powder in bags of 10 kg. Two bags are packed into a corrugated cardboard box for export. 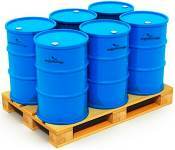 Sacha Inchi oil is exported in 200 kg / 216 L drums. Bottling can be done one request (moq 5000 bottles).